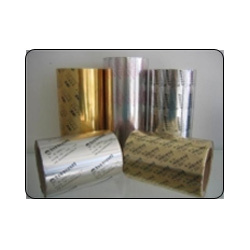 Made available by us is a commendable assortment of Printed Strip Foil. These strips are manufactured using high quality raw material and sophisticated technology and strictly adhere to the standards set by Aluminum Association, USA. We offer these strip packs at very affordable prices and ensure timely delivery at the customers' end. For Pharmaceutical packaging use only. Looking for Printed Strip Foil ?